This ticket is for General Admission into the festival grounds. You will have access to over 30 yoga and movement classes, educational seminars, art workshops, and over 50 music acts! Car camping passes will be sold separately as either GA Camping, Family Camping, Group Camping, or RV camping. This ticket is for VIP Admission into the festival grounds. You will have access to over 30 yoga and movement classes, educational seminars, art workshops, and over 50 music acts! As a VIP ticket holder, you will have a larger campsite for you and your group, access to on-site VIP showers and bathrooms, preferred access to RV camping section and proximity to main festival grounds, and your car camping passes are included in the price of your ticket! This ticket is for RV Camping Admission into the festival grounds. 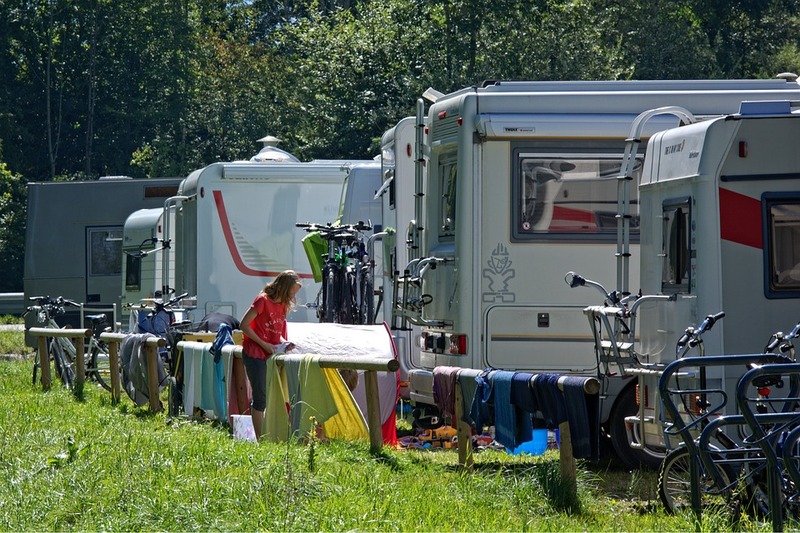 This pass allows you access to the RV campsite and includes hookups and numbered spot. Please note, each person entering the grounds must have their own GA or VIP ticket in addition to 1 person purchasing the RV pass.